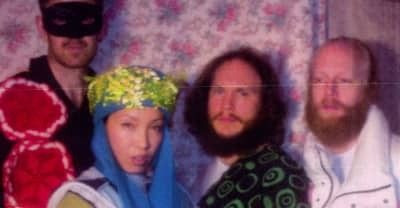 Stream Little Dragon's new three-track EP Lover Chanting. 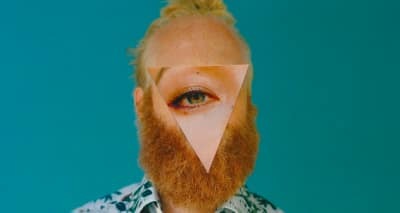 Little Dragon announced a new EP titled Lover Chanting on Tuesday, and shared the project's title track. Listen to Swedish synth-pop group Little Dragon's new song "Sway Daisy." 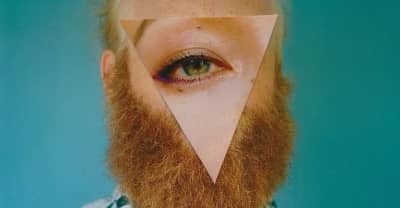 An interview with Little Dragon's vocalist Yukimi Nagano about her decade in the music industry, and new album Season High. Shura melds “2Shy,” “Indecision,” and “Touch” into her "Three Years" video. Chopstar OG Ron C and DJ Candlestick take a hand to the Swedish group’s Grammy-nominated album. 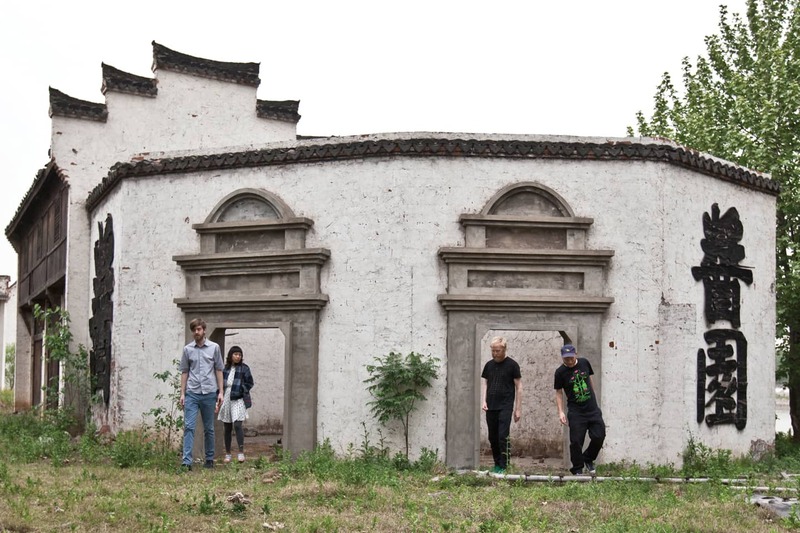 The indie R&B group takes on the electro funk-gone-minimal wave classic. The less visible half of The Neptunes steps into the spotlight with a subtly dancey remix of the once brooding Nabuma Rubberband cut. Watch the supernatural and supersaturated, Nabil-directed clip, which picks up where “Klapp Klapp” left off: in a graveyard. The LA producer turns in a liquified remix of the Swedish band, featuring an unexpected verse from Future. We interviewed Little Dragon at The FADER Fort Presented by Converse about their new album, Nabuma Rubberband.